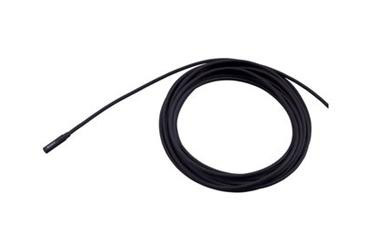 The Sony ECM 88BC is a miniature condenser, lavalier microphone with a 4-pin Hirose connection. The 4-pin connector enables use with Sony WRT-822B and WRT-8B bodypack transmitters. The capsule is 3.5 x 3.5 x 16.8mm, allowing natural-looking concealment on stage or camera.  The electret condenser element uses a dual-diaphragm mechanism, resulting in high sensitivity. 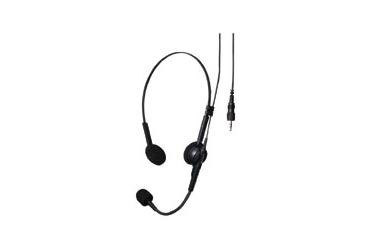 The microphone provides a flat, wide frequency response (20Hz to 20kHz) resulting in a natural sound reproduction, capturing in great detail. The water resistant design assures durability from the elements as well as moisture caused by sweat in stage applications. The microphones ultra-miniature design provides the level of concealment needed for the stage and on camera. The 4-pin connector enables use with Sony WRT-822B and WRT-8B bodypack transmitters. The condenser element provides a wide, flat frequency response and high dynamic range resulting in clean, quiet recordings. The microphone is designed to resist moisture caused by the elements or sweat. 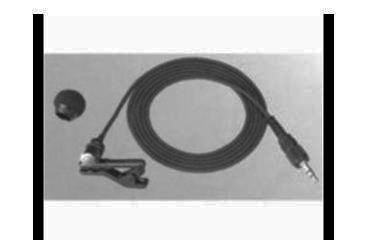 Low handling noise Moving around while wearing a lavalier mic can often cause lav mic cables to rub against a users clothing. In many existing lavalier mic designs, this (frequently unavoidable) body movement can cause loud undesirable handling noise. The ECM-88BC radically reduces this handling noise making it ideal for use in applications where users are moving. 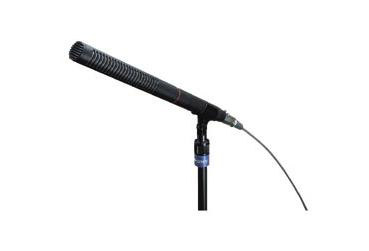 Flat-and-wide frequency response Many lavalier microphones are specifically optimized for speech reproduction and have limited use in other applications. 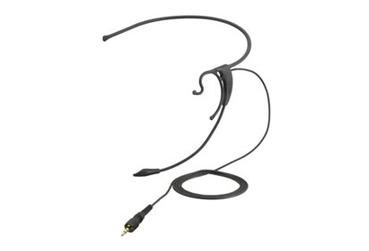 The ECM-88BC extends it's frequency response beyond the range of speech reproduction, and can be used for many high quality sound applications requiring a miniature mic that can easily be concealed.